If you are unable to complete your application, you may select the Save and Resume link and complete later. Regular membership is the base AACE membership for any individual. Dues are prorated by quarters. Regular members receive all of the benefits of AACE International. 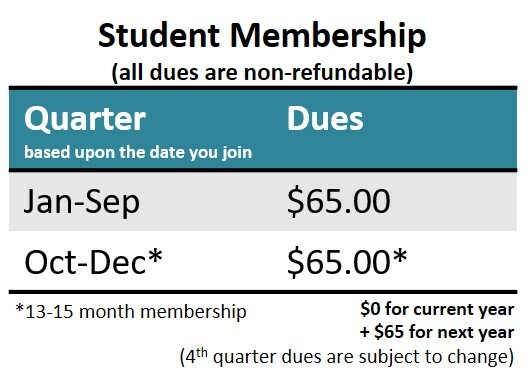 Student membership is reserved for full-time undergraduate/graduate students enrolled in at least 12 credit hours of college or university study. 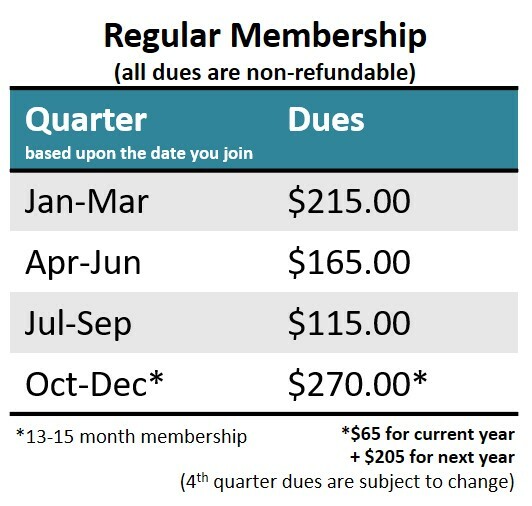 Dues are a flat rate of $65; joining in the 4th quarter provides up to 15-months of membership. Applicants must reapply annually. Upload a copy of current class schedule or syllabus - with institution logo/letterhead - that coincides to the membership term for which you applying. All non-English documents must be accompanied by English translation. The MSAMP Membership is complimentary from the start date of the individual’s membership until December 31st of the year the MSAMP application is received. 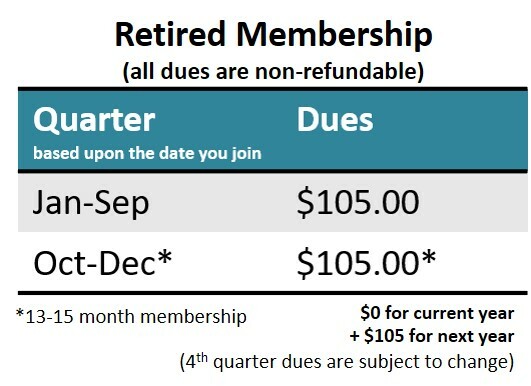 Continued membership will be renewed at the regular membership rate. Retired Membership is for individuals aged 65 or older and no longer working in the industry. The flat-rate of $105 is renewable annually - except for the 4th quarter, which includes full dues for the following year. By applying for retired membership, I certify that I am at least 65 years of age, and no longer working in the industry. Please select your payment method to receive instructions. STOP! Please cancel this submission. You can join and pay with a credit card directly through your AACE profile by clicking here. If you do not have a profile you may create one, by selecting "NEW USER" first. If you encounter any issues, please contact the membership department at membership@aacei.org or 304-296-8444 ext. 1105. Once your application has been approved, you will be invoiced and notified to make payment through your AACE profile within 7 business days. 1. The Bank Wire Transfer must include your name and AACE ID# and a brief description of the purpose of the transfer. Example: John Smith, #123456, CCP Certification Examination. a. In the cases of an organization or education provider, provide the organization or education provider name, AACE ID# and description of payment. Example: XYZ Company, #987654, Group Registration for Certification Review Course. 2. Include an additional $45.00 processing fee to the total amount due. Example: Your total for AACE products or services is $195.00 +$45.00 wire transfer fee = $240.00 payment remitted. Do you have an AACE profile?